​The Kibbutz Program Center (KPC) is dedicated to connecting young adults across the United States and Canada with exciting and inspiring programs in Israel. As one of the premier providers of long and short term Israel experiences both on and off kibbutzim in Israel, KPC offers a wide range of options. Some experiences focus on Hebrew language while living within the unique society of kibbutz. 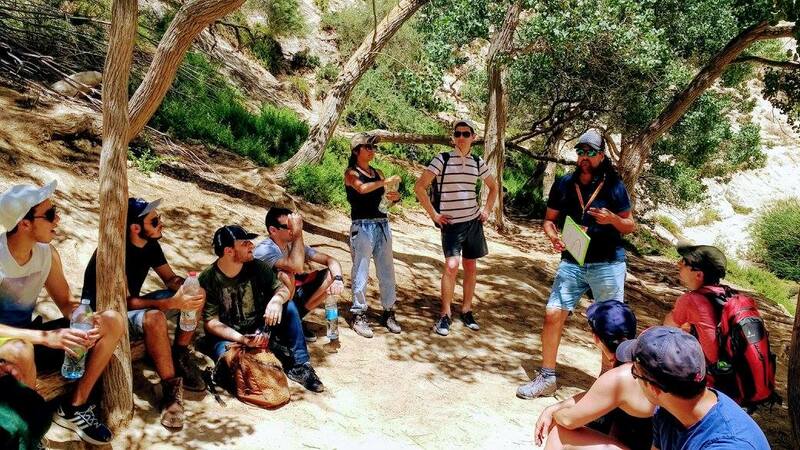 Other programs offer numerous opportunities for volunteers, students, and other interested participants to engage in environmental apprenticeships, peace and co-existence projects, and social activism throughout Israel. KPC offers its participants an opportunity to see and feel Israel not as a tourist but as a crucial member of an elite corps making a valuable contribution to Israeli society. KPCs programs serve as a platform for developing communal leaders with a keen understanding of, and respect for, social change, local community responsibility, and Jewish identity. The Kibbutz Program Center was created as a shared vision of the Israeli Kibbutz movement and the Jewish Agency. Today it is managed by Ameinu the leading progressive Zionist membership organization in the United States. Ameinu believes that providing a variety of programs and opportunities in Israel to young people in Canada and the United States is a crucial element of fulfilling its mission.